A new golf technology device could have the answer to what’s happening in your golf swing. 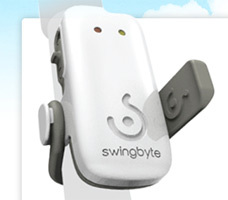 Swingbyte is a new swing feedback device that garnered a great deal of attention at the PGA Merchandise Show in Orlando earlier this year. It’s also a pioneering pairing of your golf swing and your smartphone or tablet. 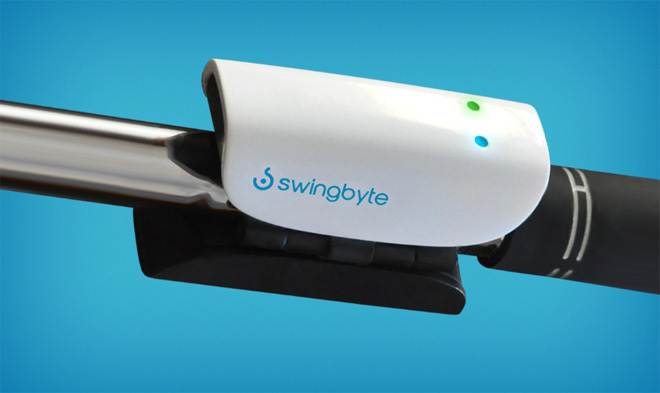 Swingbyte itself is a lightweight sensor that you can attach to the shaft of any golf club that communicates your swing via Bluetooth to your Apple or Android smartphone or tablet. The product provides a real-time 3D rendering of your golf swing from any angle, along with detailed statistics of your swing such as club head speed and impact angle. 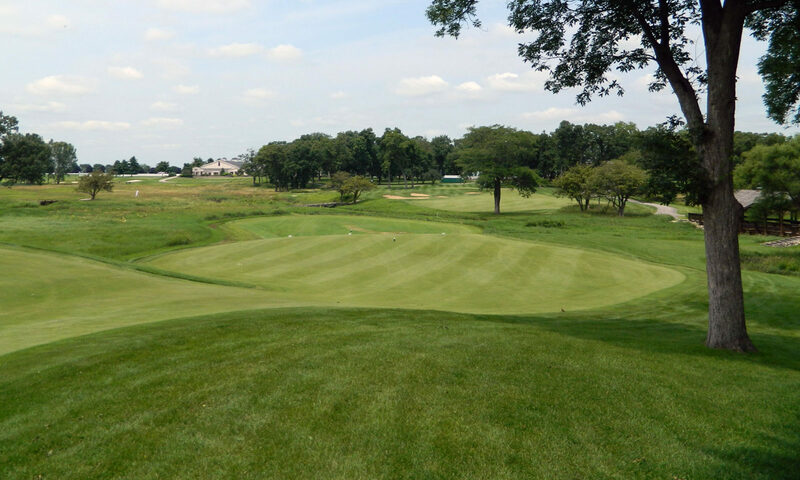 The Swingbyte information and graphics are a perfect golf improvement tool for golf instructors and golfers themselves, providing your golf club’s exact plane from address to impact. Swingbyte was developed by three University of Chicago students who were inspired to find a new way to utilize smartphone technology to analyze the golf swing. Their Swingbyte product was named a top 3 Winner of the Chicago Booth 2011 New Venture Challenge – one of the top student business plan competitions in the United States. 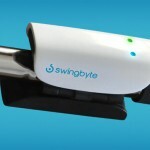 Swingbyte is now available and can be ordered online for $149 at Golfsmith. The Swingbyte app is available on both the iOS and Android platforms.